Looking for a fun family activity, head to the Ballarat Wildlife Park where kangaroos roam free, you can get up close and personal with koalas and if you're game, get a good look at crocodiles, serious pythons and other snake varieties. 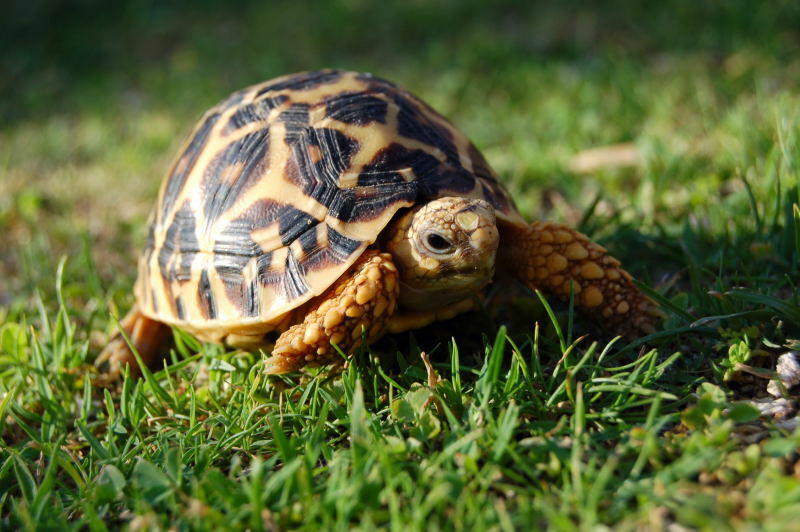 There's also an abundance of 'cute' animals too; Indian star tortoises, baby Joey's scampering around and swimming baby crocodiles. Entry fee is reasonable and they offer family deals. For more information head here. Ballarat Tourism people going through the house today. Fingers crossed we get the tick of approval and make it on to their website. A bit of excitement in the office today. Our new stationery arrived. Leaflets to go into the Ballarat Tourism office, postcards (send us a message if you'd like some), business cards and spot stickers. I first saw these hooks at a recent trade fair I attended and just loved them. Pondering a blank wall in the kitchen at Hilgar and also trying to solve the problem of 'where to hang the apron', I was flicking through a magazine and spotted them again. Made by DesignByThem, I have ordered a 'Dial Hanger'.... the mystery is, which colour? When planning your next visit to Ballarat a useful tool is the new Ballarat iPhone App. Listing the town's major tourist attractions, it will also give you a list of places to eat & drink and information about other not-so-well-known attractions. For more information go to the iTunes store . Some new photos taken today to go on to Stayz.com. Hilgar is OPEN! And we are officially taking bookings. No doubt there will be a period of transition and as such, we have an Introductory Offer*. There are many people to thank, but personally a massive thanks goes out to my amazing husband. Who knew he was so handy?! But jokes aside, his dedication and determination through this renovating process has been inspiring. When the going got tough, he just dug deep and problem solved. And stayed calm. A skill that often eludes me! So, welcome to Hilgar. An exciting new venture. We hope you enjoy the house as much as we do, it certainly is a labour of love. For booking enquiries, please go to this link.